For sale is Performance Center Smith & Wesson 952-2. Gorgeous condition. I got it from original owner, who barely shot it and took excellent care. Comes with 2 mags, PC pouch, box. Serial number in the picture is partially obscured. The only reason to sell is to finance another expensive toy. Located in Boston, MA. You are welcome to examine it in person if you are in the area. Put it on GB with a 3k reserve it bet it sells. I'd say plenty of us like it, just waiting on the money tree to pick up production lol. The one on GB has bids, and its not as nice as that one. One of the reasons I listed it on this forum, I want it to find a really good home! It's a fine gun which needs to be appreciated. I would hate an idea of some rich kid (GB) using it as a cool plunker. Shot with my 952-2 today. Free bump and a plug for model. These are great guns. I have it's predecessor, the PPC 9 with a two digit serial number. I wish I had the money. 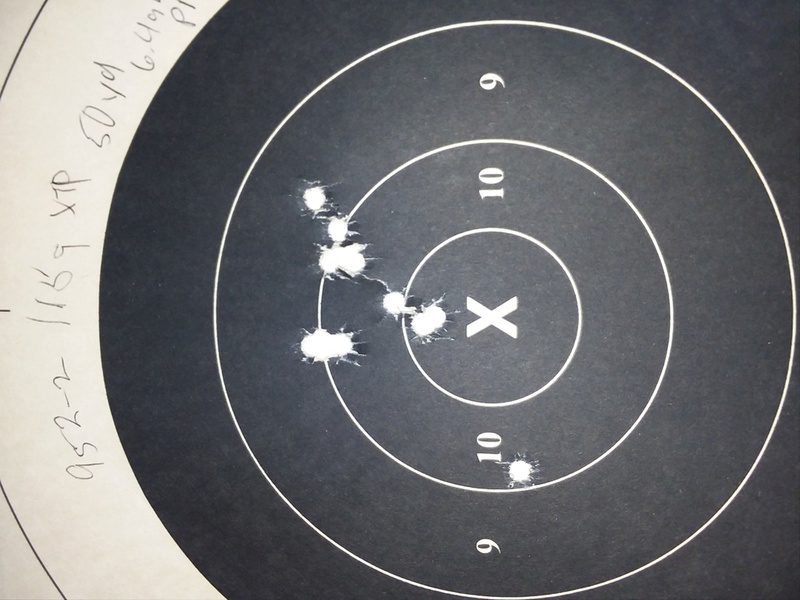 People say they are are more accurate than a good Sig 210.